It was the world's largest annual Dota 2 tournament. 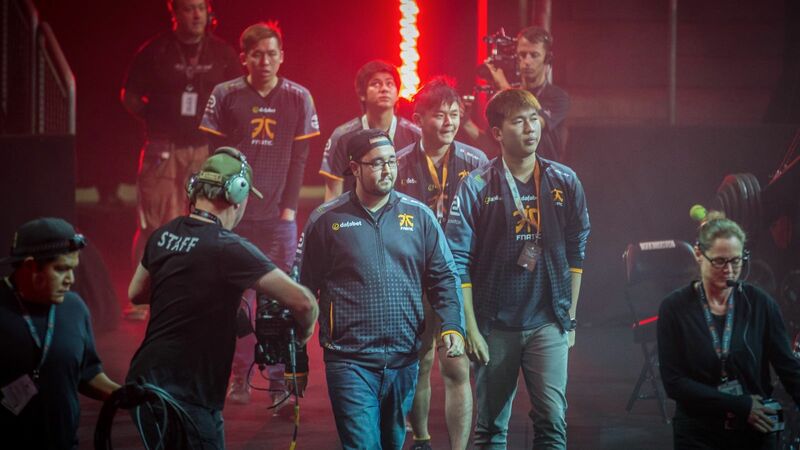 Fnatic, a European team which originally started off with mostly UK players but now comprises mostly of Malaysians, secured their top fourth spot after defeating the South Korean team MVP Phoenix in Round 4. The professional gamers, aged between 20 and 25, entered the competition as underdogs but exceeded all expectations when they defeated some of the top formidable teams from Europe and Asia in earlier stages. And it's the biggest prize pool in the history of the popular eSports gaming – with a total of USD20,727,779 (RM83,315,307) up for grabs. They are Chai Yee Fung (Mushi), Yeik Zheng Nai (MidOne), Khoo Chong Xin (Ohaiyo) and Adam Erwann Shah (343). Djardel Jicko Mampusti (DJ) is from the Phillippines. "How I wish this year would be my last. Sorry for disappointing you guys again. (I will) try harder next time," Chai wrote on his Facebook page. Chai, who has already earned more than RM1.9 million prior to this year's tournament, is a role model for many e-sport fans and is widely regarded as the "Lee Chong Wei" of Dota 2, reported New Straits Times Online.